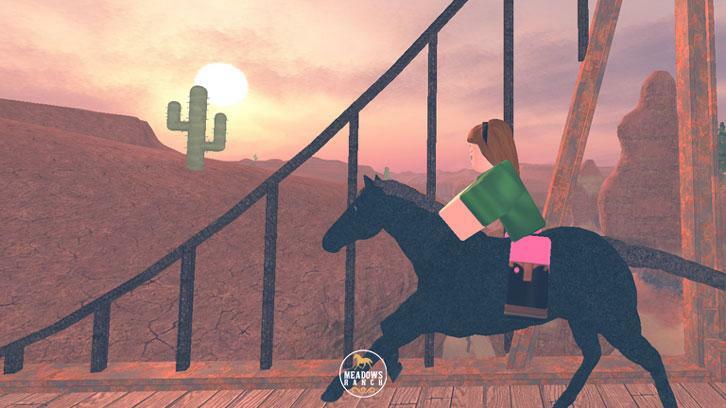 Enjoy this addictive game that’ll let you keep your very own horses of various different breeds. Join associations to participate in many fun activities alongside your horse. 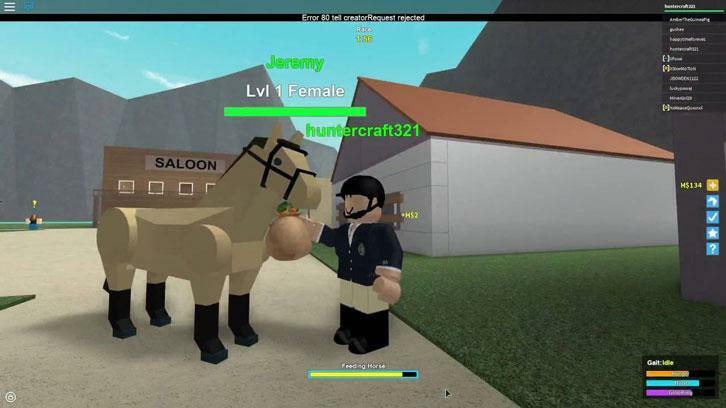 Accomplish various missions with your horse and earn in-game cash. Grow your stable with different horses.